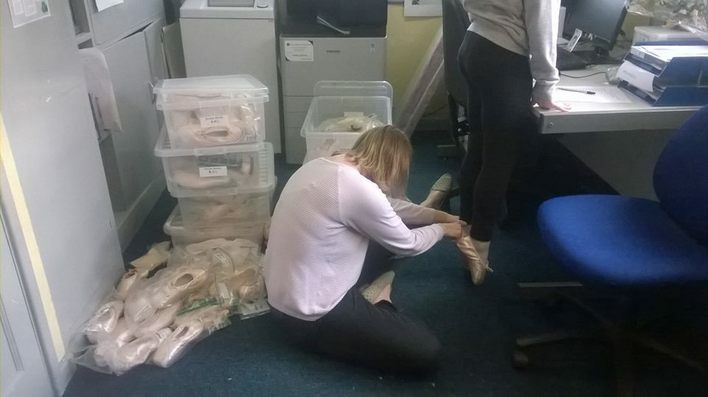 KH Saturdays... Its been a special Saturday today for us all, for as well as the normal classes we had Sally from Pink Dancewear who very kindly came in with boxes and boxes of Pointe shoes for fitting on our Vocational students, some very excited as it was their very first pair. A very special occasion. A huge thank you to Sally, we have some very happy girls tonight. Anäis Thackray is the fourth generation of the Thackray clan to join our Kirkham Henry family. She is following in the footsteps of her Dad, Sam who first started KH when he was 2 and a half when he went to Mum and tots 32 years ago, he was followed by Auntie Lauren, Uncle Robbie and Uncle Jack who all attended Lets Pretend. 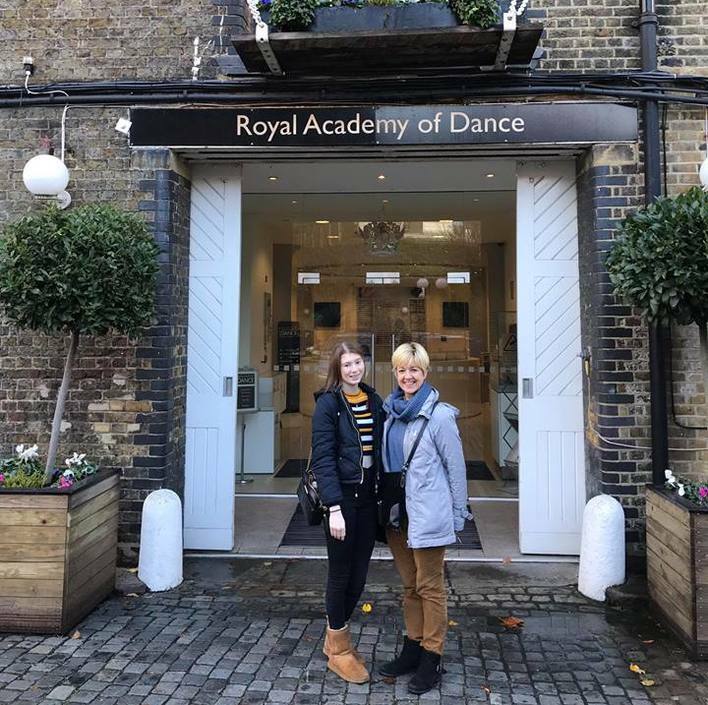 Auntie Lauren continued at KH until she was 18 attending ballet, jazz, tap, drama and singing classes before leaving to attend London School of Musical Theatre in London. 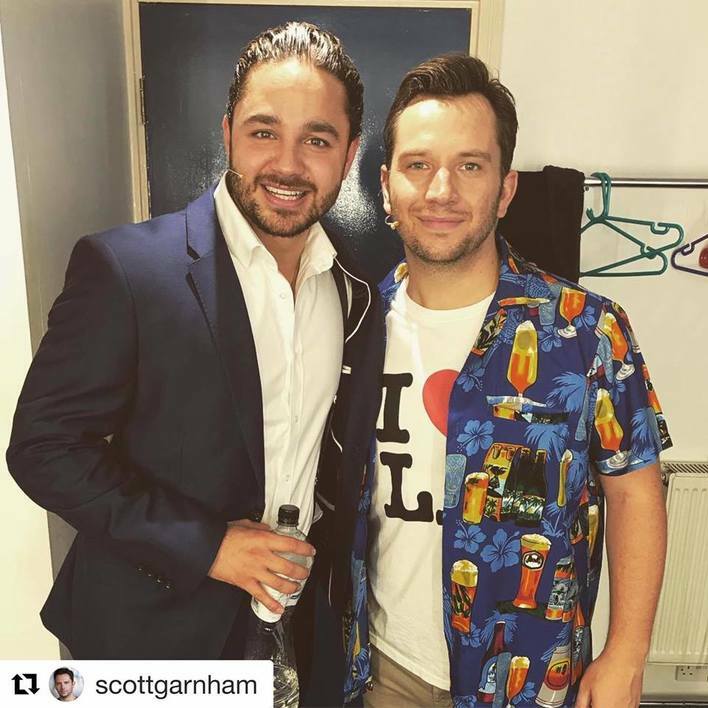 Uncle Robbie and Uncle Jack both rejoined when they were 8 as members of RYT and then KH for tap, jazz, drama and singing. Her daddy was ' persuaded' by Miss Angela to come back when he was 16 as a member of RYT. Anäis Grandma Sue used to go to adult jazz and tap and has helped out (and still does) as a friend of KH along with Grandad Laurie. Anäis has just started Miss Nickys Baby Beats & Toddler Tunes music group on a Tuesday morning with Mum Bianca. 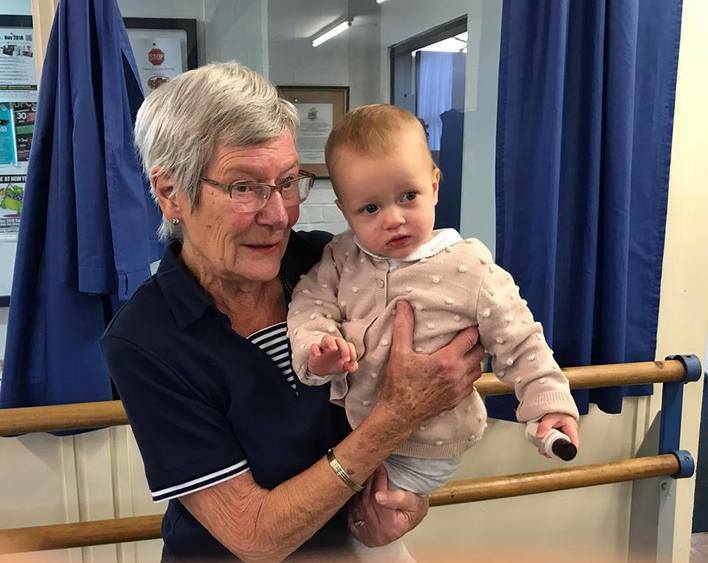 She is pictured with Great Grandma Beryl Queen (GG) who has just joined the Tuesday Golden Gliders dance class following a hip replacement where she dances along in the next studio to Anäis. GG attended adult Jazzercise for many years before Miss Angela coaxed her to join Tuesday morning class! Hi! Miss Chloe here, what a weekend we have had! 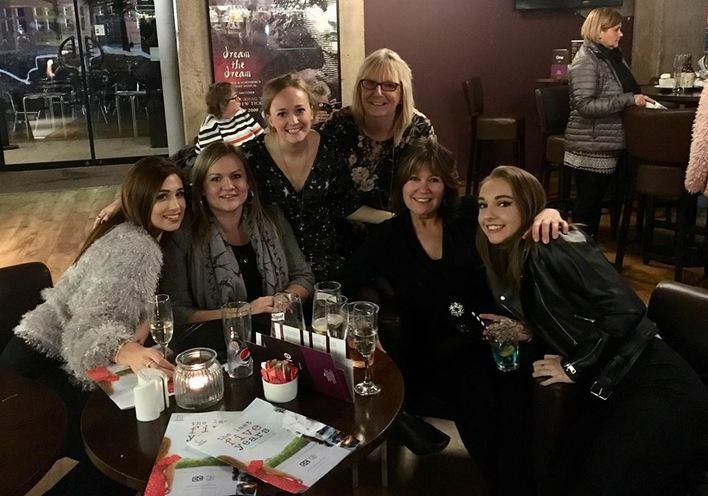 Myself, Bethany and Hayley along with their mums, Yvonne and Anne, drove down to Cardiff to surprise Miss Lauren in her last show of “The Last Five Years” before she goes on tour next week. I have never seen her so shocked when she came down to us in her accommodation living room! The show was absolutely brilliant and we are so glad we were able to see her in this role. Here is a picture of the program which is in Welsh too!! Hi Everyone its Tilly ! I am having the most amazing time at RAD and living in London I couldn’t imagine anything else now ! 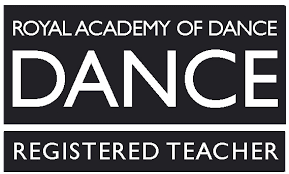 I love doing ballet and contemporary classes at RAD all day, as-well as theory such as science and history! We have had so many amazing and new opportunities already such as doing a safeguarding course which was extremely important and interesting also learning Benesh notation. ...well it really has been today. 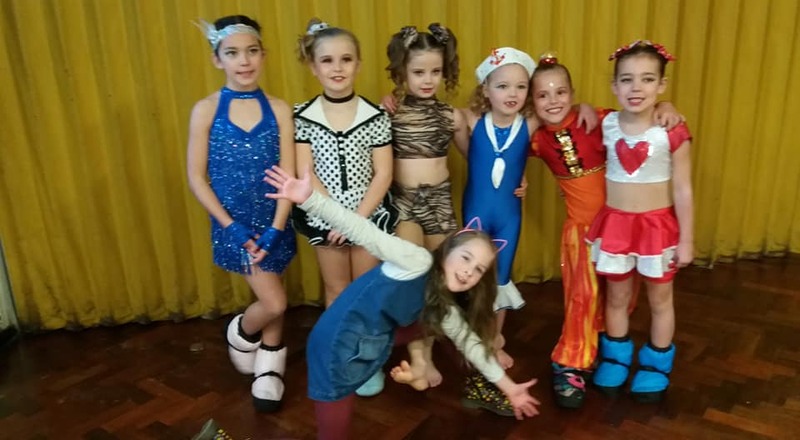 As well as our usual classes, jazz,ballet and Festival classes, we have had photo's for the festival trophy winners, private lessons and then at the end of the evening we welcomed lots of our students and their parents to our informal careers talk. Q & A session later whilst we had drinks and nibbles. 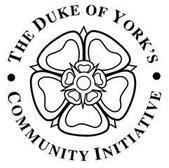 It was so fabulous to see so many young people and the support of their parents. Thanks to Miss Angela and Miss Audrie for sharing your years of expert knowledge, I'm sure you have given everyone a lot to think and talk about.. Thank you to Linda who was so full of energy and enthusiasm passing on to us her endless knowledge. 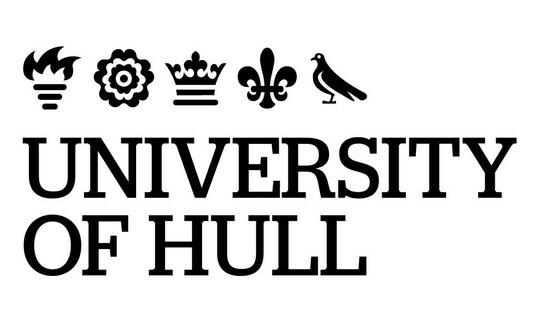 It’s been tiring, emotional and fun ! Thank you to our teachers, volunteers and parents who joined us for a great day. 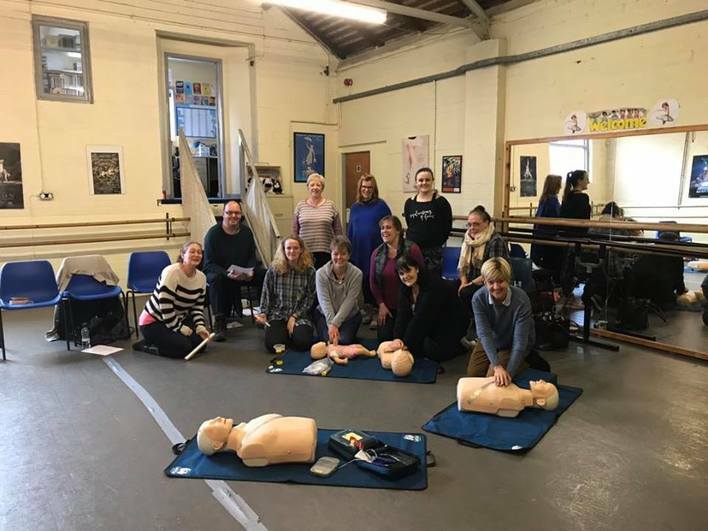 Thanks to Miss Sarah for recommending Linda after taking the course for your ‘day job!’ KH are very proud as all but one teacher ( who’s going to take the course ASAP) are first aid trained. How’s that for caring ! Wow ! What a brilliant end to a wonderfully busy Sunday for everyone. 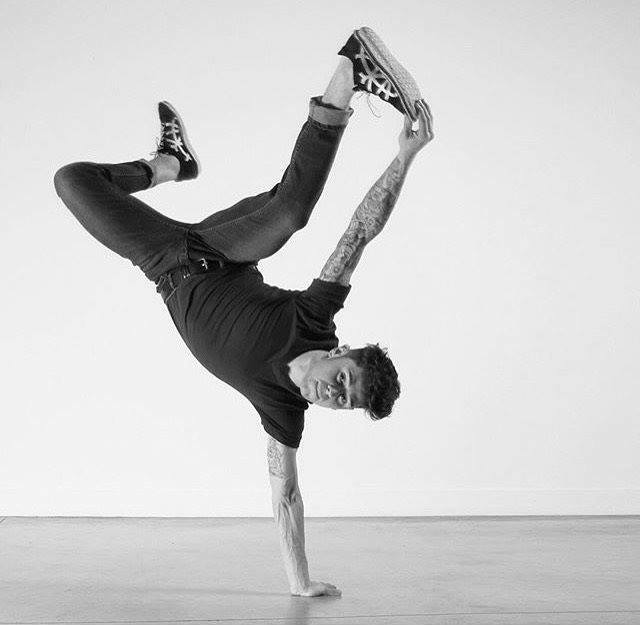 Former KH student Shane Scarth took time out from his busy schedule to come along straight from a matinee show performance, to give a fab Commercial dance workshop for our students. For some it was their first taste of this type of dance, and even though Shane challenged them, everyone had a great time and worked really hard. Thank you Miss Sarah for arranging it and big thanks to Shane for giving your time and we hope you can come and do more workshops for us. 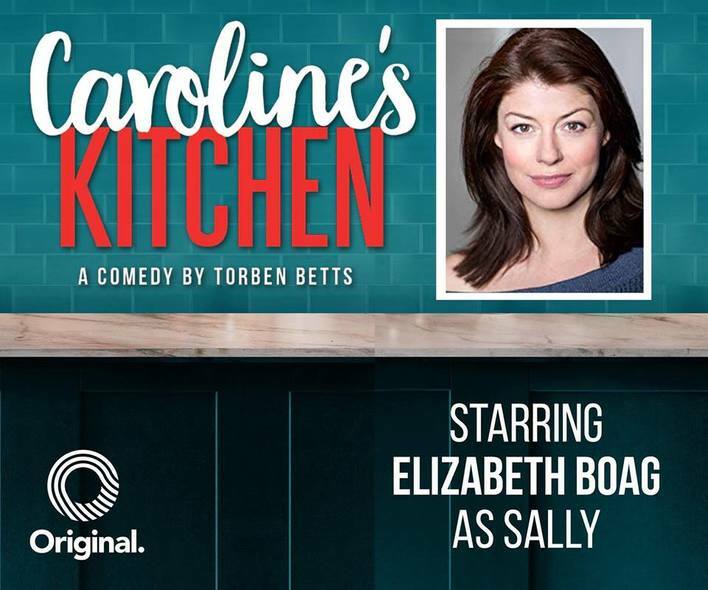 Torben Betts's biting comedy, CAROLINE'S KITCHEN, Original Theatre Company, under the Artistic Direction of Alastair Whatley, have reworked the play and, with a new cast led by Caroline Langrishe, Aden Gillett, James Sutton and Elizabeth Boag (further casting to be announced), will begin a new national tour on 24 January 2019 at Derby Theatre, running through to 13 April 2019 at The Mercury Theatre, Colchester. This will be followed by an off-Broadway season in New York Spring 2019. 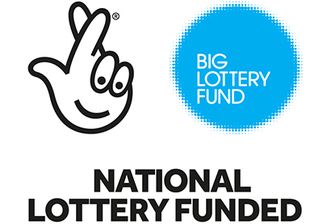 Danny Dyer and Jo Brand will join the UK tour of Nativity! The Musical for its London run at the Eventim Apollo later this year. Dyer, who will appear in the Pinter at the Pinter season in the West End early next year, will play the Hollywood Producer in the show, while comedian, writer and actress Brand will play The Critic. Last year, Louis Walsh played the role of Hollywood Producer in the London production. In our five-star review of last year's original production, Diane Parkes described it as 'a warm-hearted family show with lively performances, great songs, brilliant sets and lots of cheer and good will'. The cast for this year's production includes Simon Lipkin, Scott Garnham and Ashleigh Gray, and joining them will be Andy Barke, Andy Brady, Jamie Chapman, Jemma Churchill, Gary Davis, Kade Ferraiolo, Ashleigh Graham, Helena Pipe and Oscar Conlon-Morrey. 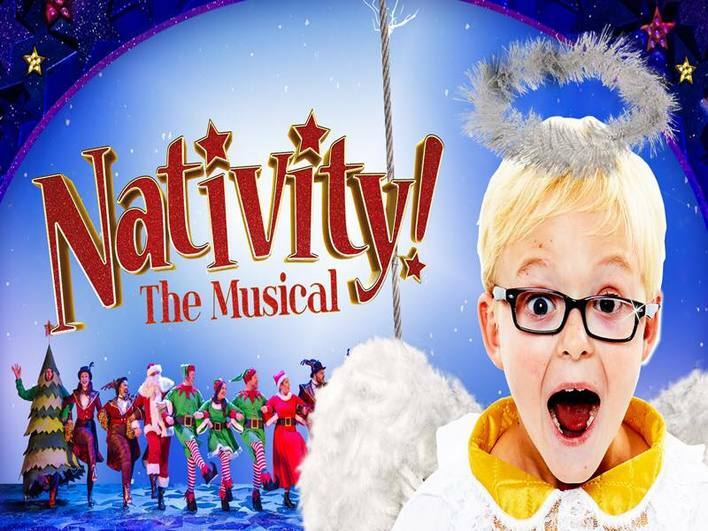 Written and Directed by Debbie Isitt with music and lyrics by Nicky Ager and Debbie Isitt, Nativity! 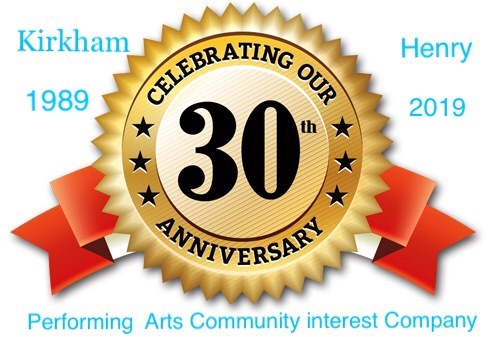 is choreographed by Andrew Wright, designed by David Woodhead, with lighting design by Tim Mitchell, sound design by Tom Marshall and musical supervision and orchestrations by George Dyer. The show will begin its 2018 UK tour in Coventry before running in London from 19 to 31 December. Not your usual read in the Financial Times! Congratulations Sam. 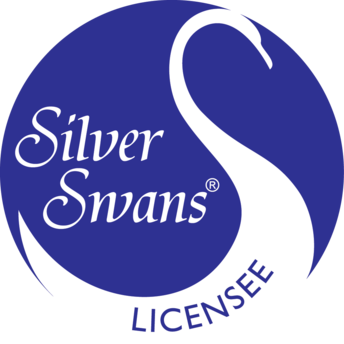 (Former KH Pupil) If you’re free on Tuesday 13th November at 7pm do go along to The Palace Cinema Malton to watch the live performance from The Royal Opera House Covent Garden of La Bayadere, you won’t be disappointed tickets are still available. For the live cinema relay, the warrior Solor will be danced by Vadim Muntagirov, while Princess Gamzatti who is due to be married to him will be performed by Natalia Osipova. The temple dancer, Nikiya, will be danced by Marianela Nuñez.Photograph ROH. 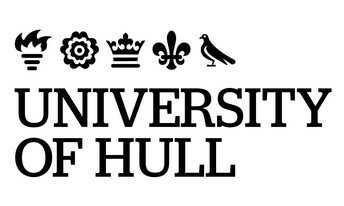 Well that's it for another year here at this great competition, and what a cracking one its been for everyone involved. 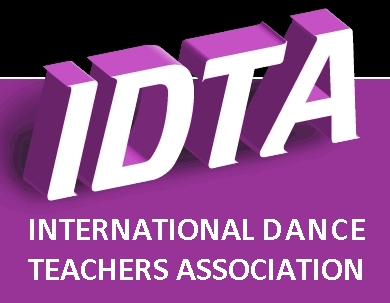 Its a long week of performing with early mornings and late nights but all the childrens hard work and preparation paid off as you will see from the final results. 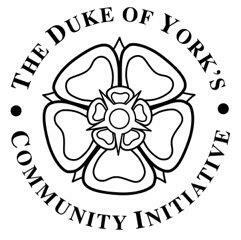 So many talented young people, so much positive support and it makes all KH teachers very proud at how our children extend that support to children and friends from other dance schools. Last nights trophy presentation was great fun and team KH were rewarded with 16 trophies and we have yet to count up the medal winners.! !